Note: For Enterprise plans, only admins, managers, or contributors can remove prototypes from the dashboard. To remove a prototype from your dashboard, you must first leave it so you're no longer a collaborator on the prototype. 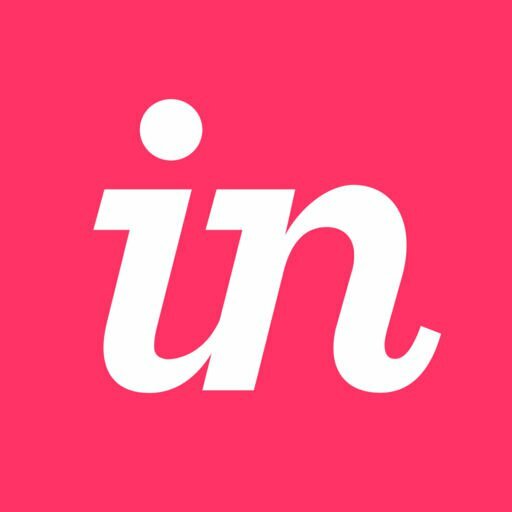 Sign in to your InVision Cloud account and navigate to the Projects page. Click the prototype you want to open. Near the top of the page, next to Assets, click the ••• (more) icon.